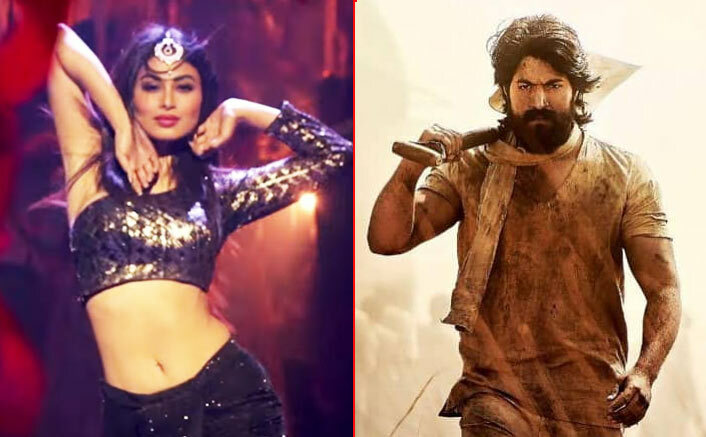 After stepping in Bollywood with Excel Entertainment’s Gold, TV Sensation Mouni Roy will be seen sizzling on the big screen again with Excel Entertainment’s KGF. The actress will be seen recreating Sangeeta Bijlani and Jackie Shroff’s Gully Gully Mein Phirta Hai from their 1989 film Tridev for the much ambitious magnum opus project KGF. Mouni Roy will be shooting for the song on December 7 and 8 at a Goregaon studio. 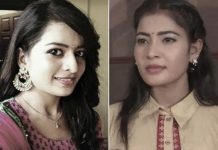 The actress will have three look changes and will be seen grooving with Yash. The new version is a party track recreated by Tanishk Bagchi. After winning hearts with the trailer, Excel Entertainment released the second unit of the trailer on Wednesday which received a great response from the audience. Directed by Prashanth Neel, KGF is a two-part period drama set in the ’70s and traces Yash’s journey as Rocky from the streets of the Mumbai to the gold mines of Kolar and the fields of Karnataka. 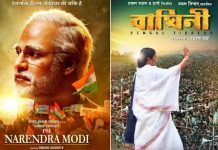 The film is being made in five languages – Kannada, Hindi, Tamil, Telugu, and Malayalam. KGF is the first collaboration of Ritesh Sidhwani and Farhan Akhtar’s Excel Entertainment with South Indian Cinema and the film will be releasing on December 21.